The smeSpire project has been presented in the context of the 2nd. Italian Open Data Day held in Rome on February 27, 2014. Some results from the on-line hackathon organized by smeSpire were also presented. 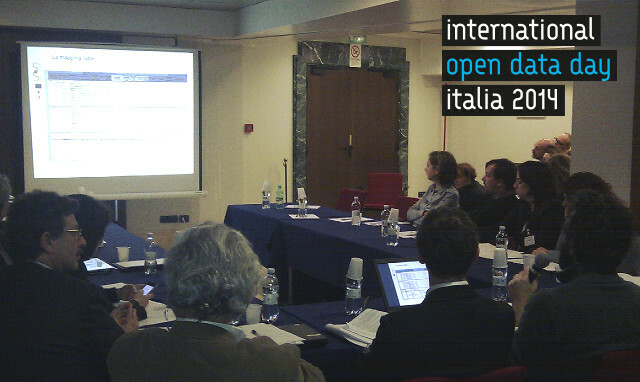 The second Italian International Open Data Day was a great success thanks to the participation and cooperation of all the Italian players in the field: from local Public Administrations to small and medium businesses, associations to large enterprises, from central government to big companies and university research centers.